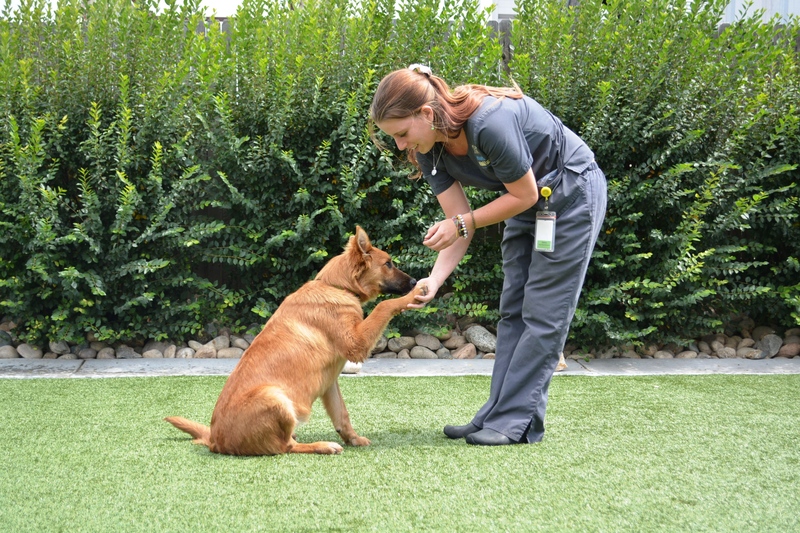 Here at Advanced Animal Care of Colorado and DOGTALES, we are proud to be a Fear Free hospital. This means, in short that your pets will be taken care of like our own and if they are anxious, we will do what we can to ease their stress. Express Checkout allows for even better care for our daycare dogs when they are coming and going. 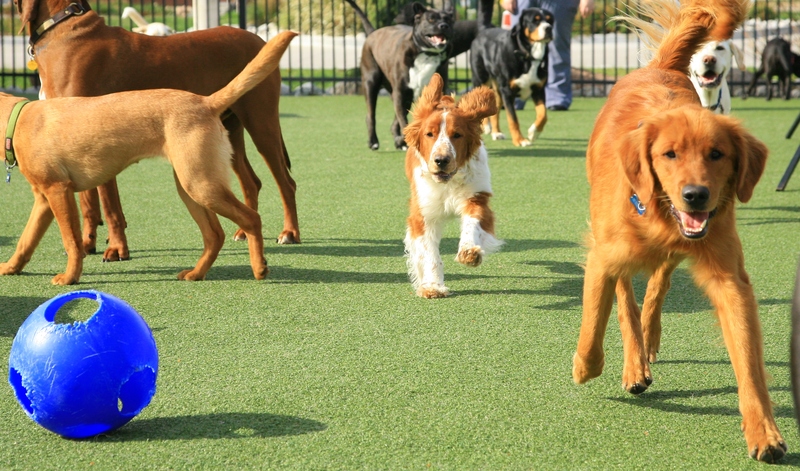 This new checkout process will allow you to pick up your dog from daycare without the hassle of waiting to make payment for your dog's day of play. To take advantage of this simpler checkout process you will need to fill out and sign our credit card on file form. When you drop off your dog for daycare just let us know if your dog is here for a full or half day, and if they will be swimming. When we check them in we will automatically charge their day of play to your card on file and email you a receipt. Then, when time comes to pick your kiddo up, you can come to the back door and we'll send your dog home, all wags and no wait. Don't forget that we also have daycare packages and memberships that save you money and time. Express Checkout will only apply to daycare packages if you so choose. We are excited to make picking up and dropping off an easier and seamless experience, both for pets and for parents. If you do not wish to take advantage of Express Checkout, then please go to the front desk first to pay for your dog's daycare and once you have done so, proceed to the back to pick up.